Waldron Construction&comma; Kitchen & Bath Waldron Construction, Kitchen & Bath shared a post. Did you know we are a certified Pella dealer? Windows & doors with a lifetime warranty. 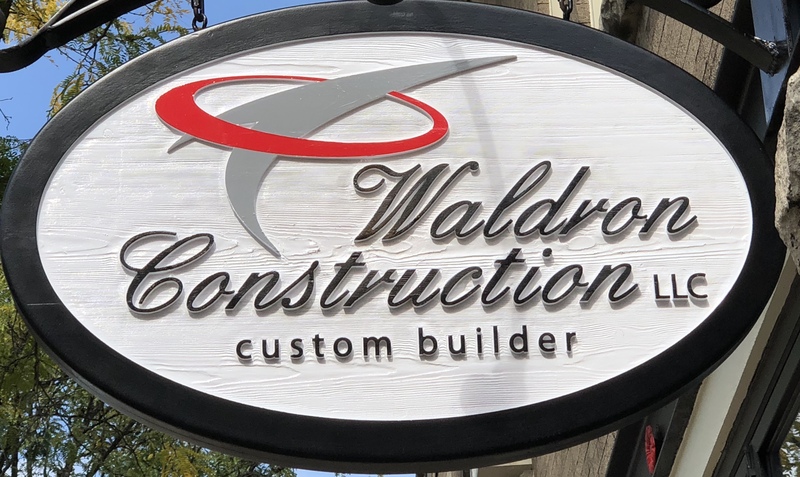 Waldron Construction&comma; Kitchen & Bath Waldron Construction, Kitchen & Bath is at Waldron Construction, Kitchen & Bath. Stop by and see us for your free design and estimate for any project or call 224-788-9173 to make an appointment. Our New Sign Has Arrived! This section is widgetized. If you would like to add content to this section, you may do so by using the Widgets panel from within your WordPress Admin Dashboard. This Widget Section is called "Wide Sidebar Bottom"